To see an update to this post, please go here. I was overwhelmed with the positive response from my last post on Essential Oils. 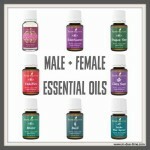 Lots of emails came in asking about using Essential Oils as well as lots of great testimonies. There were many questions related to what we use for fertility, so today I’m sharing on that topic. These not only apply to fertility, but general mens and womens health as well. Just a reminder: I’m not a doctor – I’m recommending these oils based on discussions I have had with two different midwives and based on my own research. The benefits I have listed below just skim the surface, but I wanted to keep this as brief as possible, so I highly recommend doing more research. Again, if you have questions about the oils, how to order them, or want to learn more please let me know! There is going to be a call in a few weeks to go over the starter kit and I would love for you to join!! Progessence Plus helps regulate your hormones, specifically progesterone. Other benefits: Decrease in symptoms of menopause and PMS, fertility, endometriosis, fatigue, PCOS, and all other issues that come along with hormonal imbalances. Ingredients: Frankincense, Cedarwood, Bergamot, Peppermint, and Rosewood. 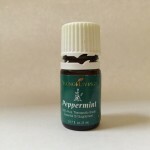 Application: Apply 1-2 drops 2x a day both to your neck and forearm. Clary Sage stimulates the pituitary gland. Other benefits: Supports attitude during PMS and helps with menopause, regulates the menstrual cycle and estrogen, helps with hair loss. Balances the male hormone as well as regulates prostate function. Application: Apply 8 drops 2x a day to forearm. Can also apply to top of ankles. Idaho Blue Spruce increases and balances testosterone levels. Application: Take 8 drops 1x a day in a capsule. Can also be applied to ankles. Thanks for sharing this! I have recently become more curious about using essential oils for different things and this was very informative. How do they smell and what’s your favorite one? Thanks for sharing this lady! 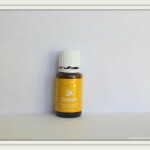 I love how essential oils have helped me SO much on my journey with fighting Advanced Stage Lyme Disease and Cancer! While I am definitely using an integrative approach I am confident that the oils I am using have decreased certain symptoms and have helped me stay off of some medications (that would be treating those symptoms). So glad to hear that they have helped you too!! HUGS friend! Thank you for sharing this!! Heard so much about oils, but this is really good info! Might have to look into these! I have a friend that swears be essential oils! I’ve not yet tried them, but have been tempted to. One of these days, I’m going to break down and get some!! Thank you for such a great and informative post. Very interesting & informative Caroline, thank you for sharing! This is wonderful information Caroline! Thank you for posting! I can’t wait to get to more posts about specific oils. This is awesome! So funny you and Kelli both posted about EO today! I’m actually interested in Progessence Plus. I have PCOS and a girlfriend of mine just found out she has endometroisis. I wonder how beneficial this would be for both. SO interesting! Thanks for sharing! This was fun to read! Thanks for the info. I have not tried Ylang Ylang yet but am excited to try it out! Posts like this really make me want to learn more about essential oils! There are SO MANY amazing benefits! yay for essential oils!! 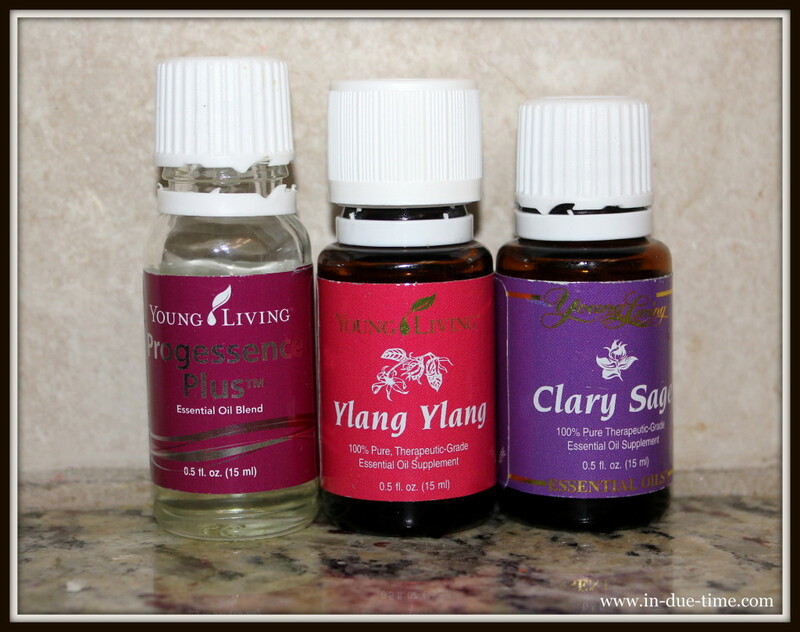 ylang ylang is my newest favorite oil, i love the smell! I’m on Gonal F right now and soon to do my second IUI where can I get these oils asap? I love essential oils! Thanks for sharing this information. 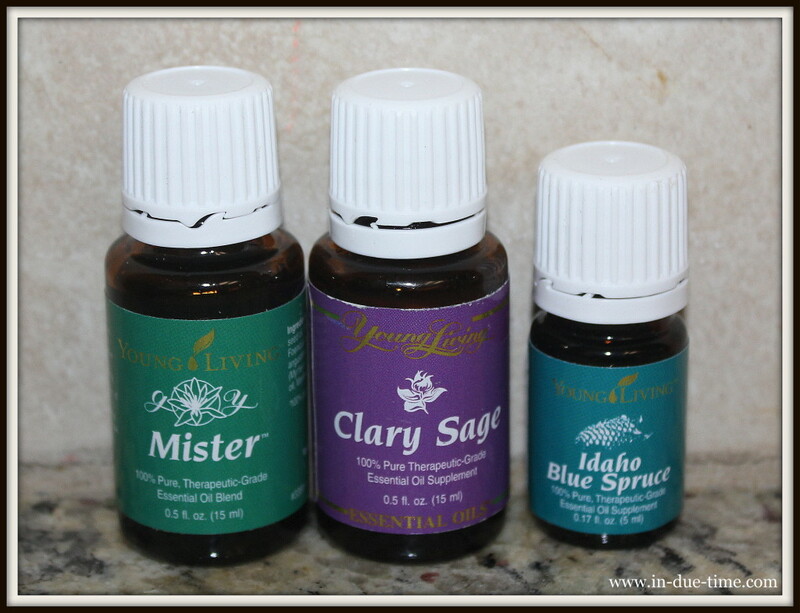 I love essential oils… their benefits and uses are so fascinating! I love ylang ylang… such an awesome smell. Thanks for sharing this info. I’m curious about trying the oils. I’ve heard a lot about essential oils, but I didn’t know there were some for regulating hormones. Interesting! Do you know if the Idaho Blue Spruce can be taken without the capsules? A friend mentioned that he puts his directly under his tongue. Thanks for sharing all of this. We sorta took the summer off from being obsessive with TTC, but we are back in the game now, and ready to get us a baby. Good to know. I am really enjoying learning about all of the oils. Can you use progesterone plus if you are on clomid. Daughter has been trying for 1& halfyrs.to conceive. Also using Clara sage, Endoflex and Yalang Yalang. Where do you purchase you’re essential oils? I’ve been thinking about getting more into them, but haven’t quite done the research. Do you dilute with a carrier oil? Hi! Peppermint and frankincense may or may not help. The reason being, the essential oils aren’t the key ingredient to Progessence Plus, progesterone derived from wild yams is what makes Progessence Plus what it is. The essential oils in the blend, as well as coconut oil and vitamin E oil, are there to help with absorption of the progesterone. The oils of course still give their benefits, but they aren’t in this oil for the purpose of hormonal balance. 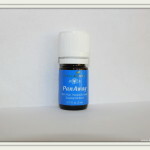 Have you heard or know anything about Radiant Womb essential oil? I am very glad to tell the world that I am about to be a mother after 6 years of trying.I just got my pregnancy test result that am pregnant with the help of Mallam Abudu Native root and herbs,Glory to God almighty finally after 6 years of marriage with no child but with the help of Mallam Abudu Native natural herbal supplement i finally conceive last week i really want to say a very big thanks to you Mallam Abudu Native for your help and for other woman out there trying to get pregnant should not hesitate to contact him. mallamabuduspiritualhome@gmail.com .Or whatsApp number+2349055637784 more information of his work.